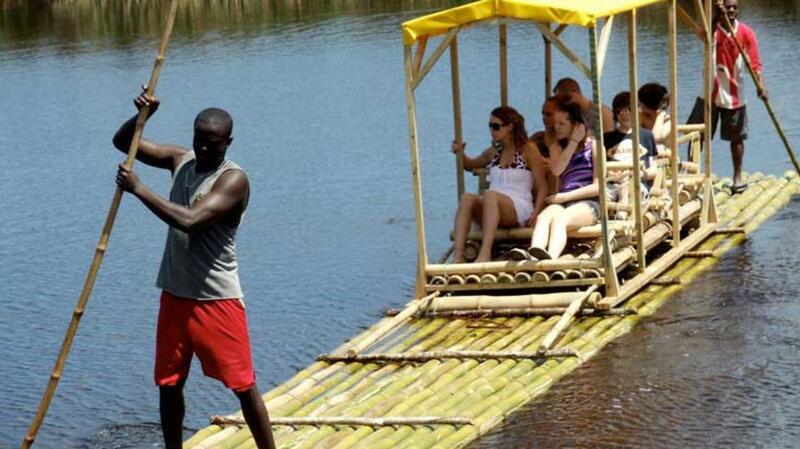 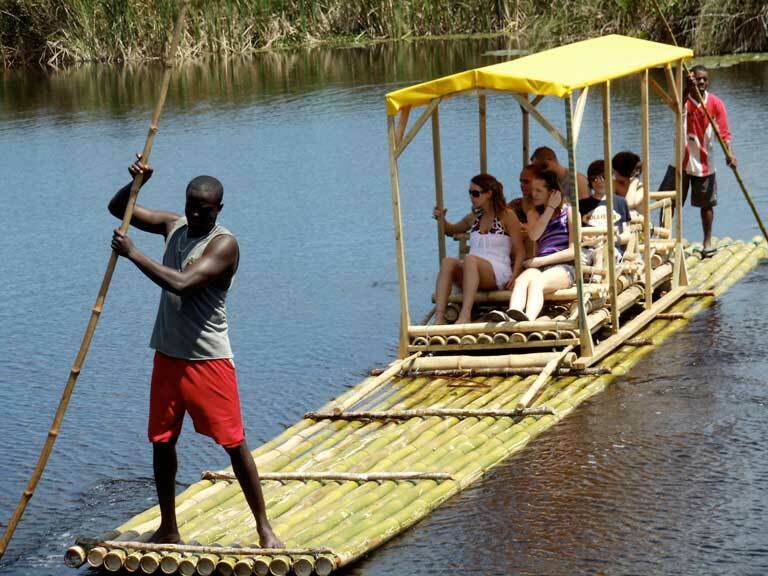 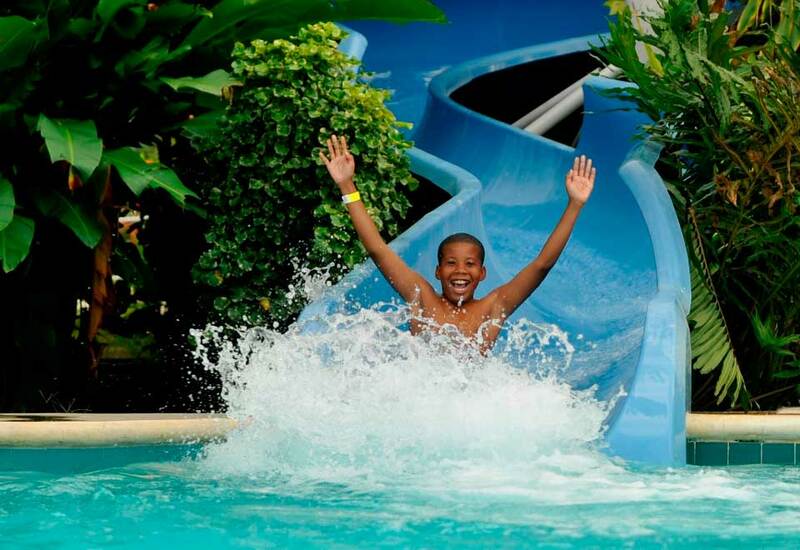 Kool Runnings Adventure Park prides itself on meeting and exceeding international standards. 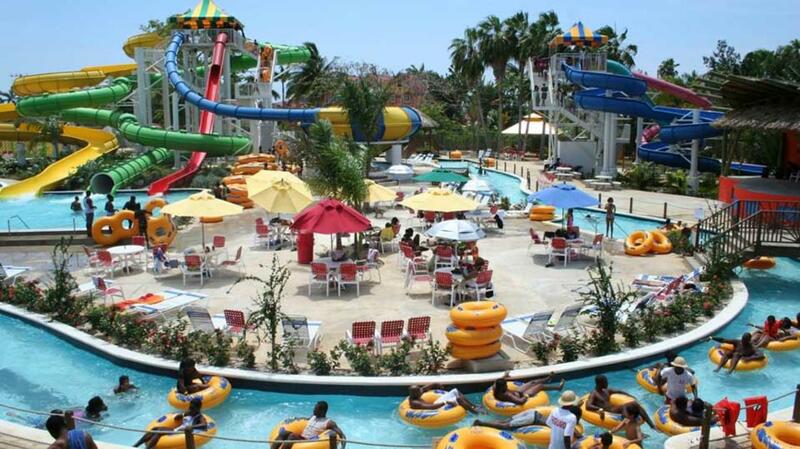 The facility holds membership in the World Water Park Association and their lifeguards are internationally certified. 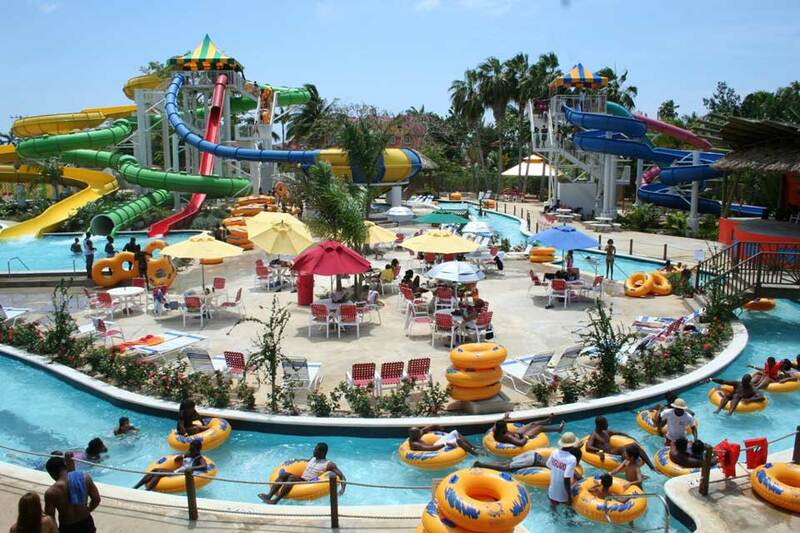 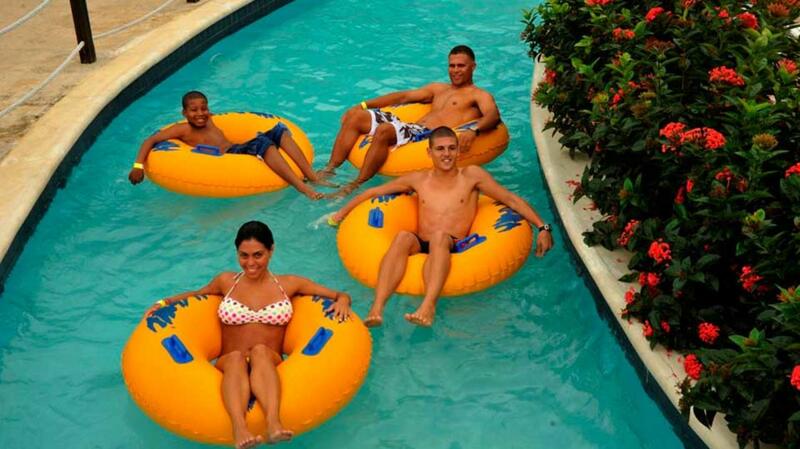 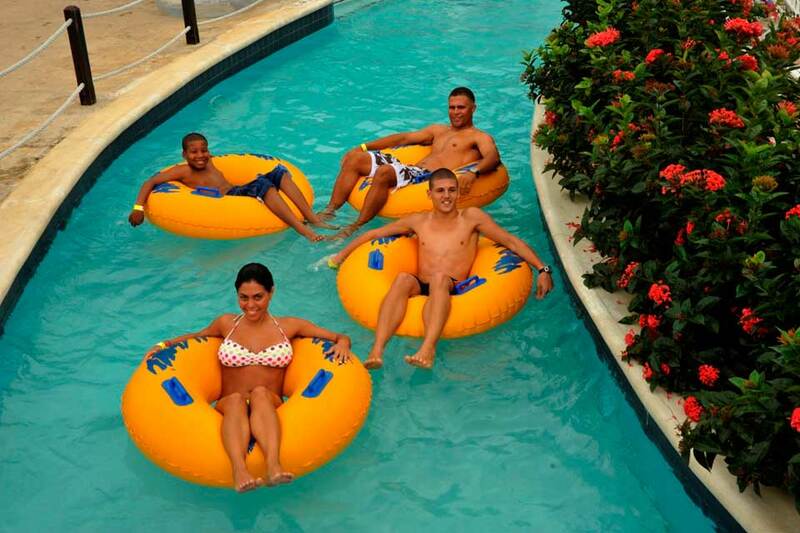 As the largest waterpark in Jamaica, Kool Runnings has a variety of activities for guests including waterslides and tubing. 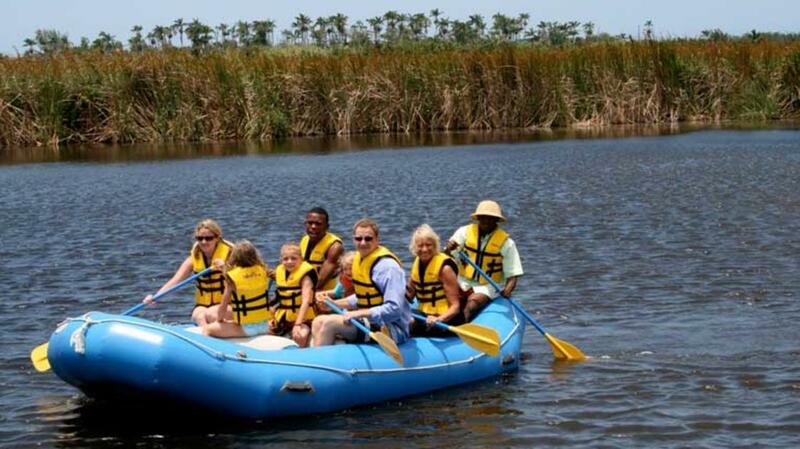 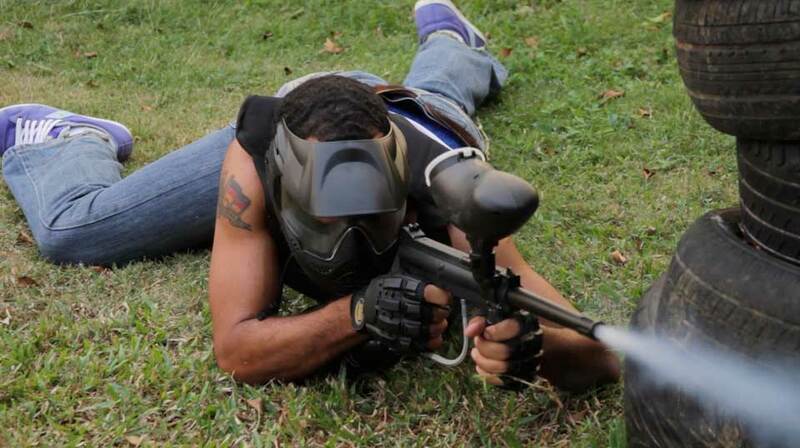 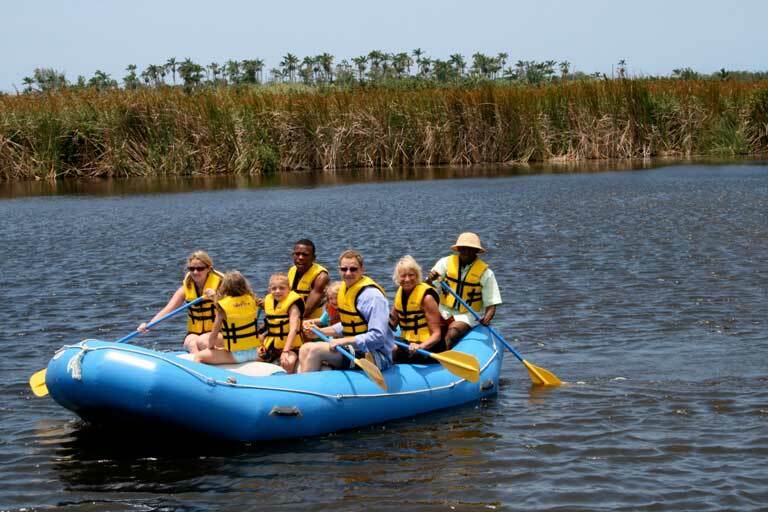 But the adventures are not just in the water – there is go-kart racing and paintball. 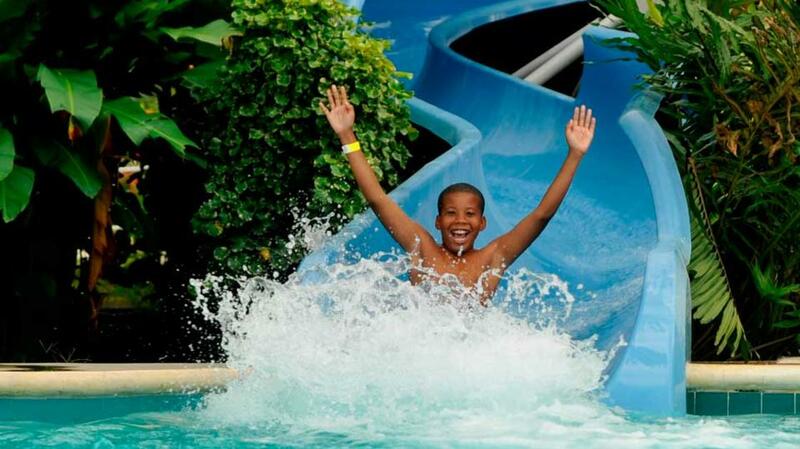 There’s an adventure waiting – head to Kool Runnings Waterpark in Negril!